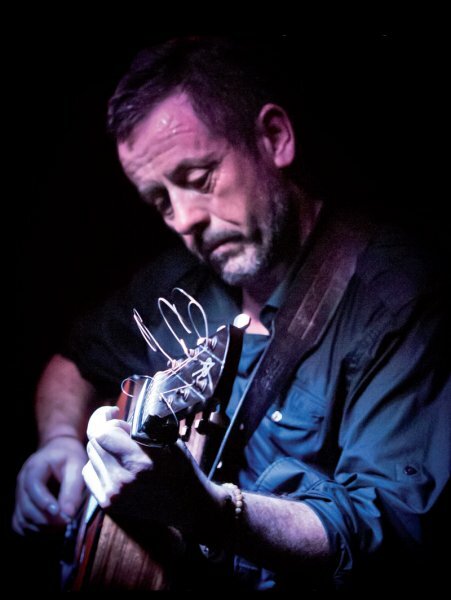 How It’s New York: Luka Bloom used to live in NY and play at The Red Lion. How It’s Irish: Luka is Irish, and often writes about Irish subjects. Here’s the latest video off of Luke Bloom’s transcendant CD This New Morning. ‘You Survive’ is a story of survival in the face of a possible ending of one’s life. It came to me from a friend in West Cork, who bravely shared with me her story. She also suggested I needed to write a song, as there is such an epidemic of people ending their lives in Ireland these days. Having heard her story, I decided to write a song about survival and love. A song about reaching out; hanging in. Not an easy song to write, or to get right. I loved recording it with Brian Masterson; love the strings and Frankie Lane’s sublime pedal steel playing. I never ‘plug’ my songs in any big way. I just let them off and whatever happens happens. But I really hope people see and hear this. And if it shines a little light in one person’s darkness then it’s job is done.